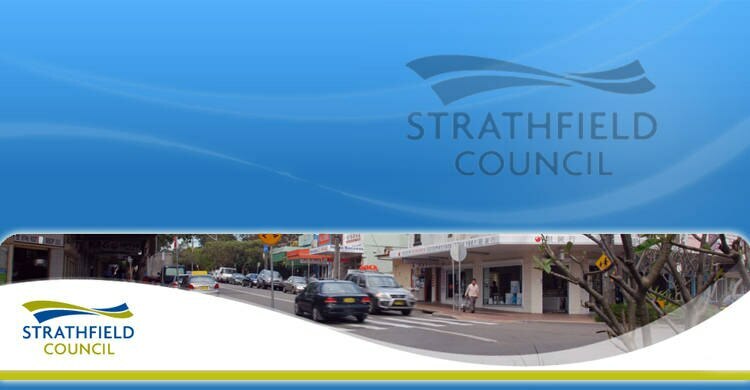 Strathfield Municipal Council is a medium sized Council located in Sydney's Inner West. 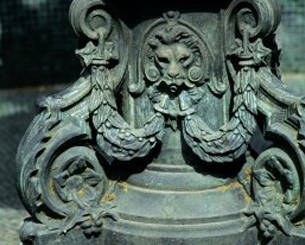 The area of the Council comprises approximately 14.1 square kilometres and has a population of approximately 37 000. Strathfield Council has seven councillors, including the Mayor who is elected by the Councillors. The General Manager is appointed by the Council to manage the administration of the Council and in turn, the General Manager appoints staff within Council. The Mayor of Strathfield Council is Cr Tony Maroun and the General Manager is David Backhouse. 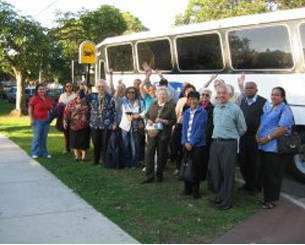 Strathfield Council's Community Services section provides information relating to the planning, development, facilitation and provision of both direct services and assistance to the community, as well as information about service provision by organisations servicing the Strathfield Municipality. 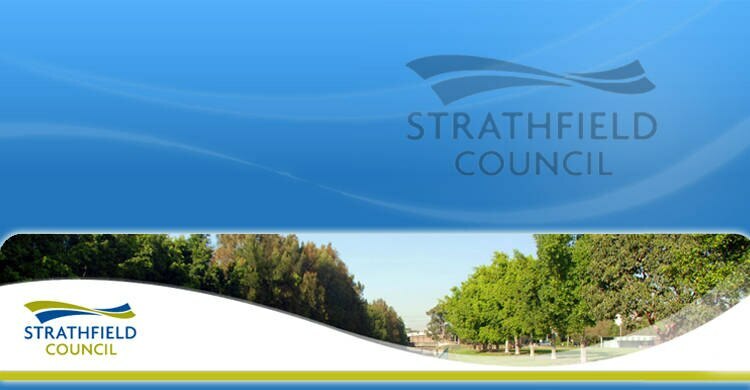 This section provides information and guidelines to the many services provided by Strathfield Council. This includes information on registration of dogs and cats, dealing with nuisance animals, community safety, roads and traffic, footpaths, tree management and pollution. Use the tabs at left to find topics of interest. Alternatively, use the search function to search for specific information. Strathfield Municipality has over 60 parks ranging from regional sporting grounds to small neighbourhood parks, complementing the streetscape and residential amenity of Strathfield. 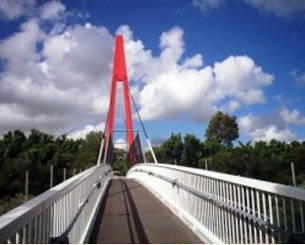 The Bay to Bay Walkway and Cyclepath runs through Strathfield Municipality, much of the cyclepath is adjacent to the Cooks River. Sporting facilities available for hire include cricket, basketball, soccer, hockey and football. These are available for seasonal or casual hire. 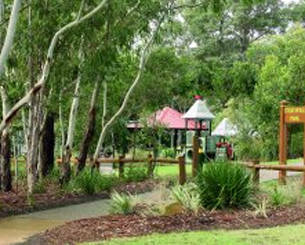 Many parks and recreational facilities are available for hire for functions and events. 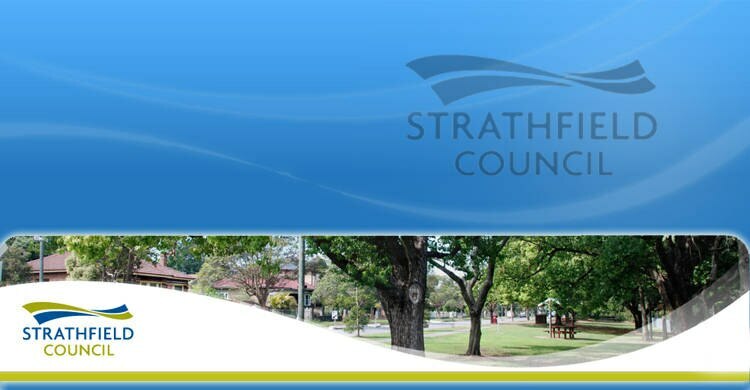 This section contains information and links to information on planning and building assessment process, strategic planning and development, heritage and major projects in the Strathfield Municipality. 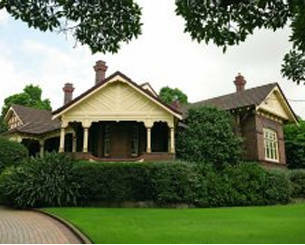 The NSW Housing Code came into effect on 27 February 2009. The NSW Housing Code defines development as exempt development and as complying development. Exempt Development has minimal environmental impact and can be carried out under the NSW planning system, without the need to gain planning approval.